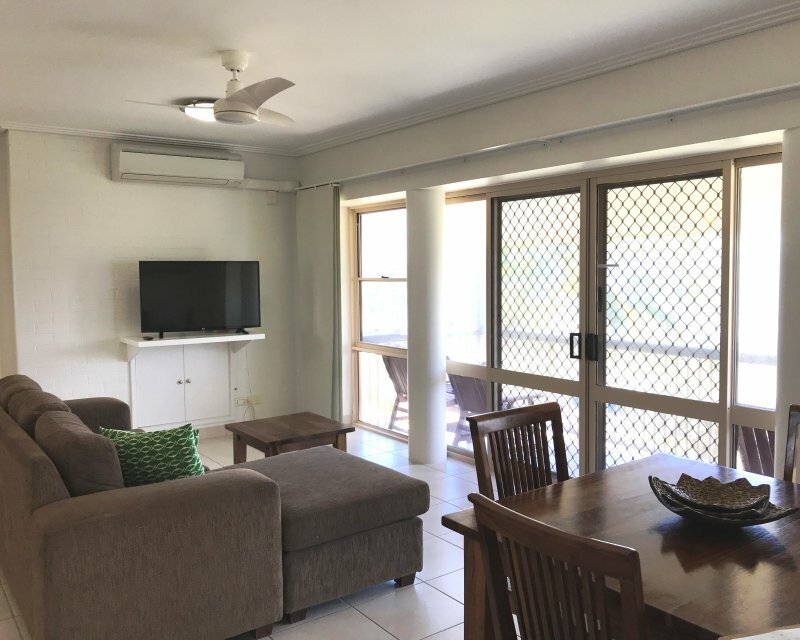 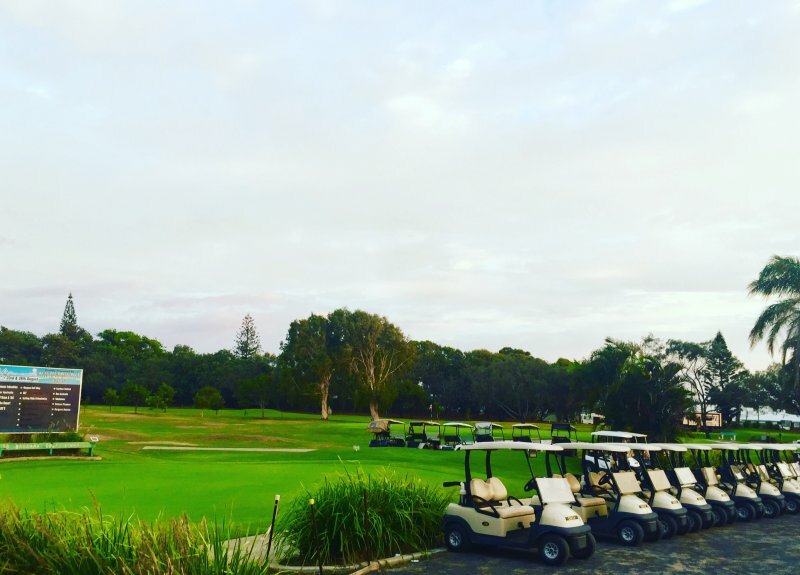 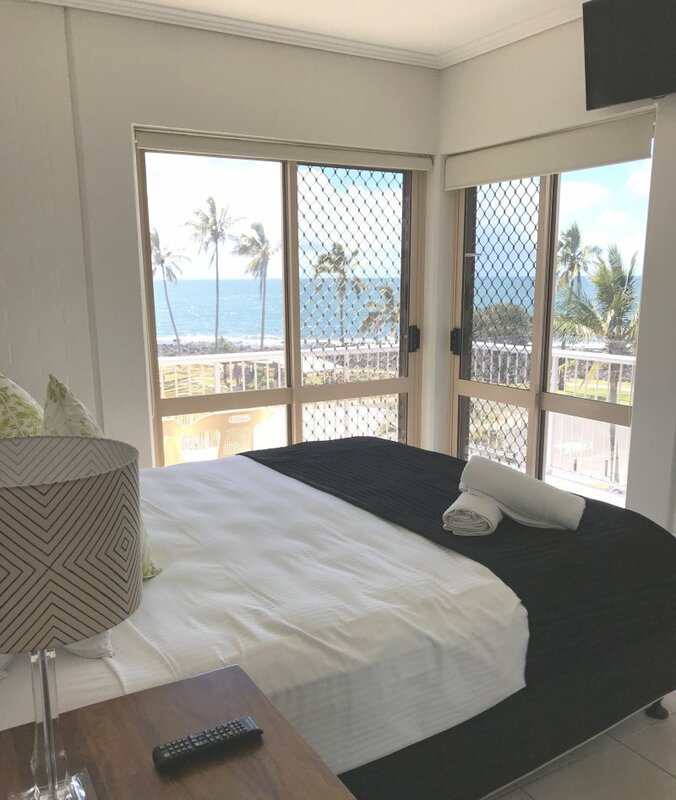 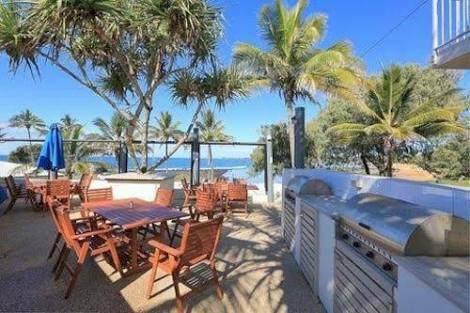 Welcome to Bargara Shoreline Apartments Highly rated by beach lovers, and golf lovers, we are perfectly located with beautiful Kelly’s Beach at the back door and direct access to "The Basin", a safe swimming and snorkelling area and the picturesque Bargara Golf Course at the front. 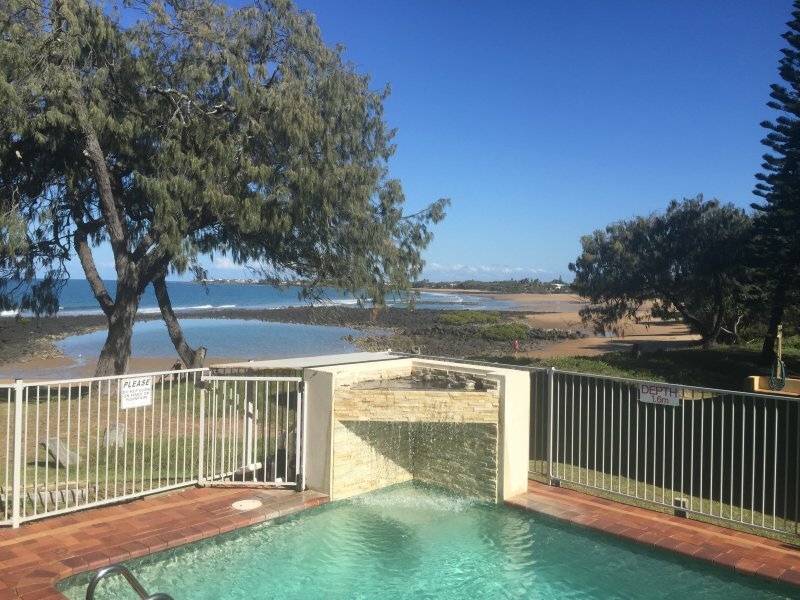 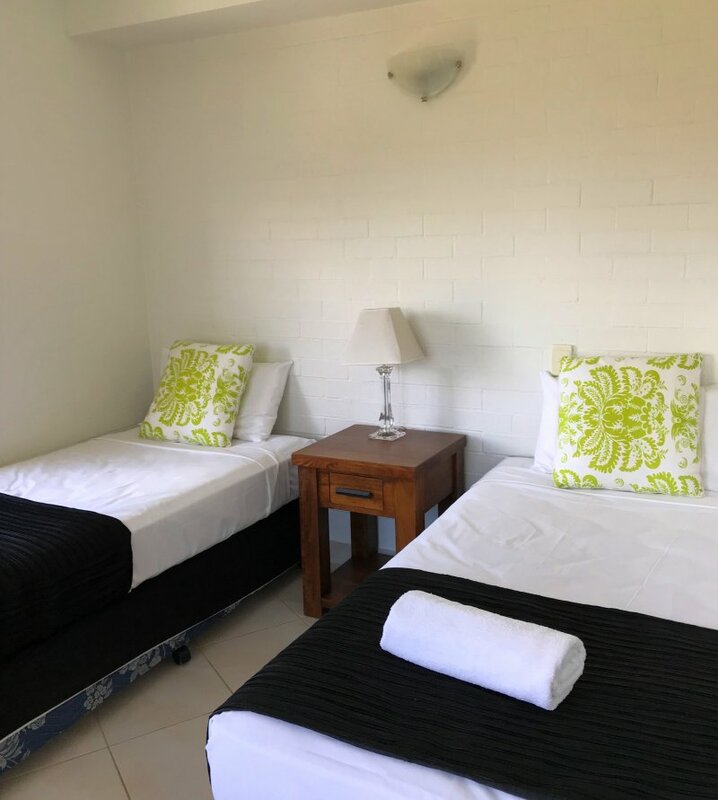 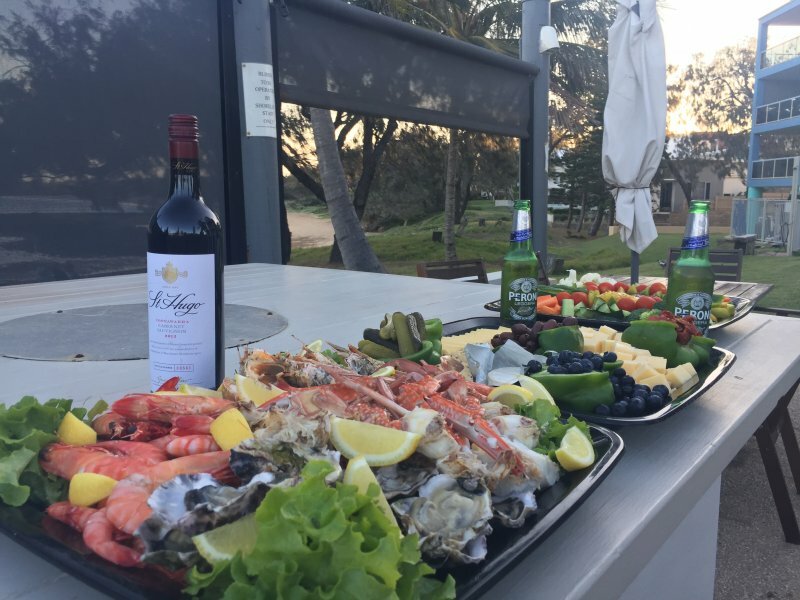 With a diverse range of accommodation options from Motel, to Self-Contained Apartments, Bargara Shoreline Apartments is ideally located right on the water making us a great place to stay for a relaxing holiday or comfortable home-base for the business traveller. 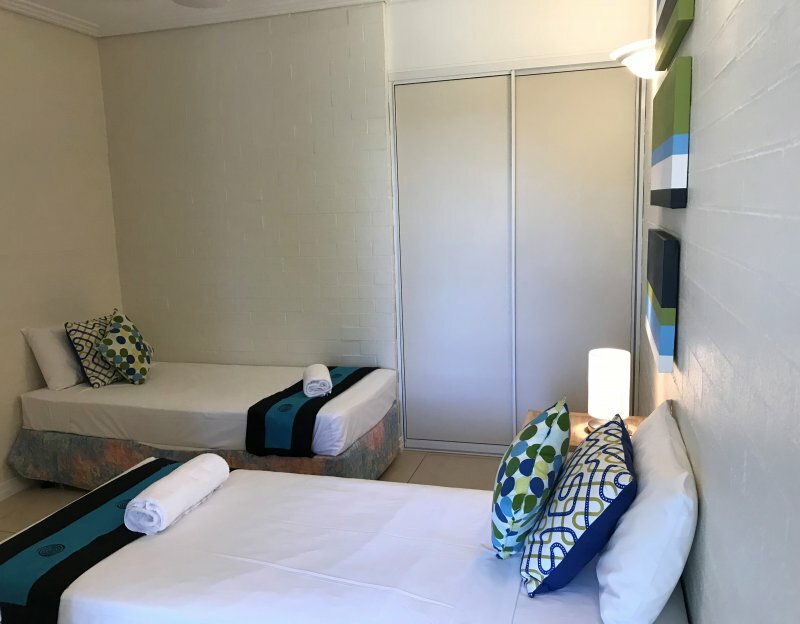 Visit the accommodation tab and find the right room type to suit your travel needs and budget. 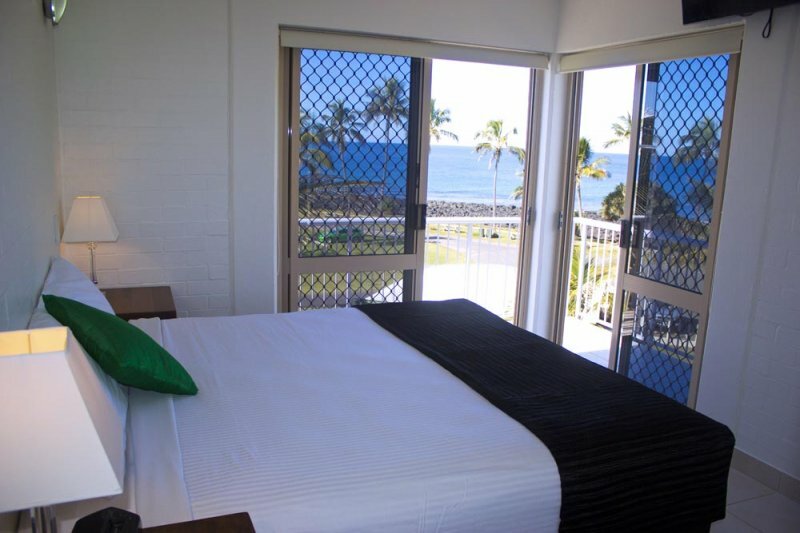 We look forward to welcoming you to Bargara Shoreline Apartments.